Your furniture and upholstery may look clean, but trust us it's infested with microscopic bacteria and germs that are the culprit responsible for allergies. Your dirty and dusty upholstery is the perfect breeding ground for mites and parasites that can affect your health. Have you noticed any stubborn stains, that as if they'll never come out. No fear Majestic Carpet Cleaning is here for you. 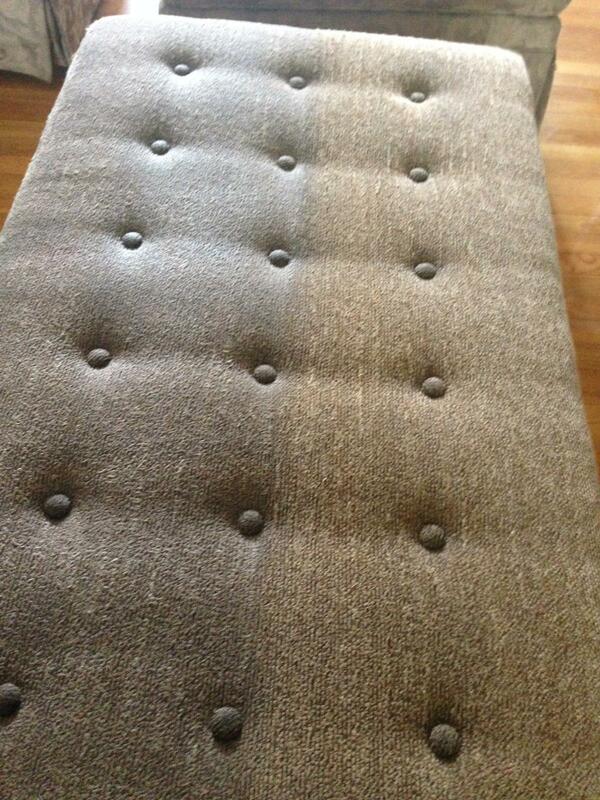 We'll give Quality Upholstery cleaning in Marlton Voorhees, NJ for your furniture. Our professional cleaners will eliminate all mold, mildew, and fungi that can cause serious breathing problems. We'll get rid of embarrassing odors that would make your houseguests uncomfortable. These experienced professionals will strive to perfect all your carpets, chairs, sofas, and beds with our Quality Upholstery cleaning. We have the required knowledge of what detergents can be used with what fabrics so that your furniture is not ruined by rough detergents not suited for specific materials. We can freshen your furniture, add beauty and deodorize all at the same time. At Majestic Carpet Cleaning, you cannot avoid our affordable low prices. Nor the excellent customer service that we provide with our Quality Upholstery cleaning in Marlton Voorhees, NJ. We know that a great first impression starts with a clean house. So, let us make your home more welcoming for your guests. Our highly professional team knows the best and safest ways to clean your upholstery. Trusting a well-respected company like Majestic Carpet Cleaning will get the job done as customer satisfaction is our number one priority. We will clean everything from Vinyl to leather and everything in between. Each job process will be very different depending on the material of the upholstery. This is because some detergents can be very harmful to some materials. At Majestic Carpet Cleaning, we'll do what it takes to ensure that your home is considered fresh again by our standards. So, don't hesitate. Give us a call today. Majestic Carpet Cleaning promises to make your home great again.